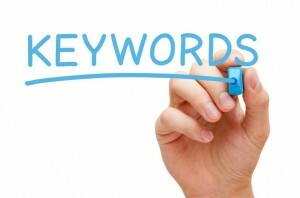 Keyword importance is still alive; however many experts say it’s dead. My recent reading led me to see online experts claim keywords placed in ad copy (words on a webpage or blog post) is dead. 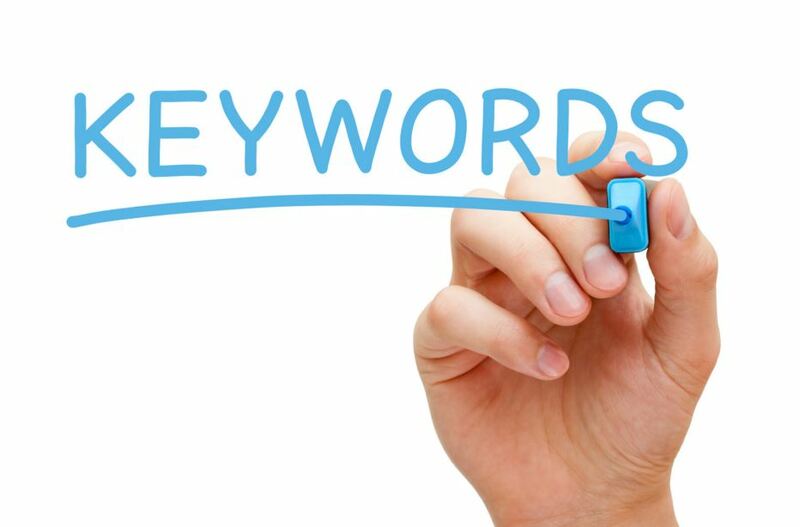 I always have to smile at that because keyword or keyword phrases are still as important to relevant search as ever before… just ask Google. The real dilemma comes from quality content being king for traffic to your website. So this article will show the pros and cons to quality content and how to use it properly! First, most people will say that blog posts or webpages should be at least 300 words or more. I’m not sure that is true because people are getting lazy and don’t want to read a ton of material. However, there are a group that says if you are interested in the topic then there is no such thing as too many words. The truth is in the middle. I would suggest that you keep all blog posts or web page content be kept down to 3 to 5 sentences per paragraph where possible. Some people see lots of words in a paragraph and will just not go read the information. However, if broken down into “visual reader bites”, the smaller number of sentences in a paragraph will result in that most everyone will read the material. So keep it short and relevant! Now consider this: if you have good quality content to share, consider doing a video rather than large amounts of words. People tend to like to watch videos when compared to reading. That isn’t always true but a large percentage of the population do prefer to watch a video in contrast to lots of reading. Regardless if you use lots of words or a video or both, always remember to add your keywords and “tags” on the videos. 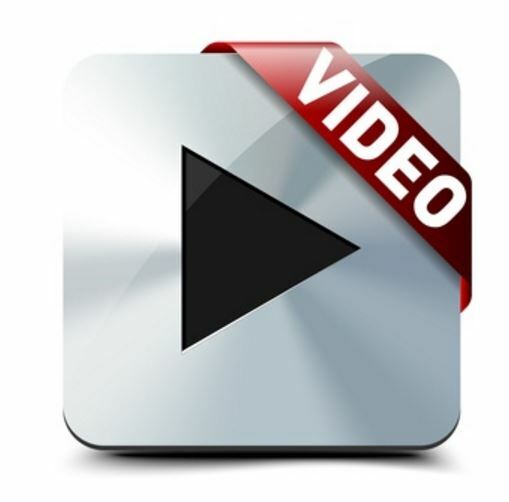 YouTube is where you usually put your videos and they want you to use keywords so people can find your video. However what keywords are for a website “tags” are for videos. They are both still very import for people to find your content and enjoy your message. I hope you enjoyed this blog post and if you have any questions please feel free to contact me or leave a comment below!